The Japanese Minister of Education will also be present. The initiative involves a thousand students. Tokyo wants to confirm a summit with Xi in October. China and Japan mark 40 years since the signing of their peace and friendship treaty. Both want to counter US protectionism as the trade war escalates. 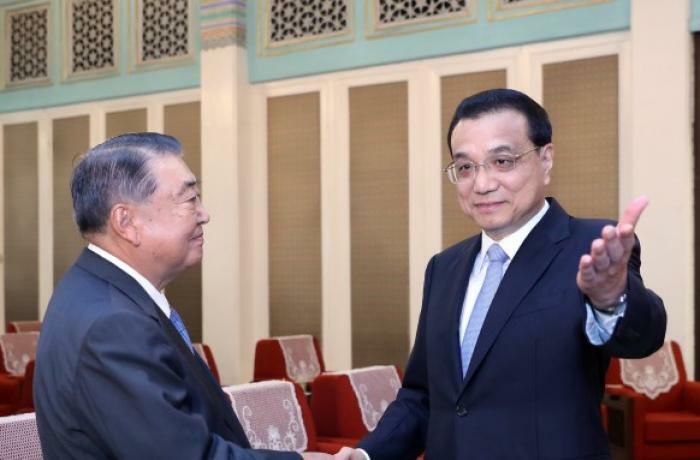 Beijing (AsiaNews/Agencies) – Chinese Prime Minister Li Keqiang plans to attend a student exchange event with Japan later this month, sources close to diplomatic circles said. The relations between the two neighbouring countries have improved lately. Beijing looks to Tokyo to counter US hegemony in the region, as the trade war with Washington heats up. The event, set for 29 August at Peking University in Beijing, will bring together about 1,000 Japanese and Chinese students. Japan’s Minister of Education, Culture, Sports, Science and Technology Yoshimasa Hayashi is expected to attend. Tokyo hopes that the event will confirm Japanese Prime Minister Shinzo Abe’s visit to China for talks with Chinese President Xi Jinping, potentially in October, sources said. The relationship between the two countries, which has often been strained by differences in views on history and territory, has been improving recently. Two days ago, the two marked the 40th anniversary of the signing of a peace and friendship treaty. 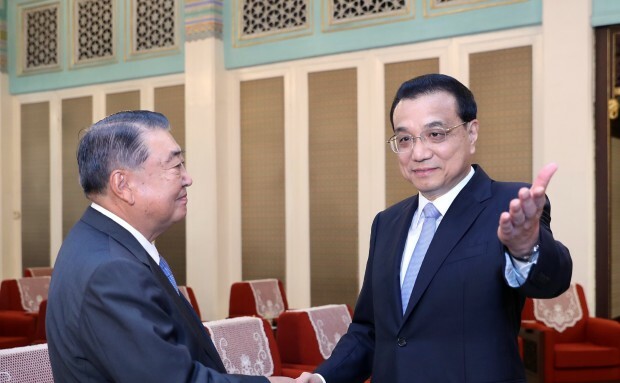 Last May, Chinese Prime Minister Li Keqiang visited Japan, becoming the first high-ranking Chinese official to visit the country in seven years. On that occasion, the two leaders agreed to promote student exchanges. China has been looking to its neighbours to counter US “hegemony” in the Asia-Pacific region. Although Tokyo has sought to boost ties with Beijing to improve regional stability, some diplomats warn that China is likely to try to drive a wedge into the Japan-US alliance. What is certain is that the trade war between Washington and Beijing is pushing Tokyo to get closer to China to resist US protectionism.